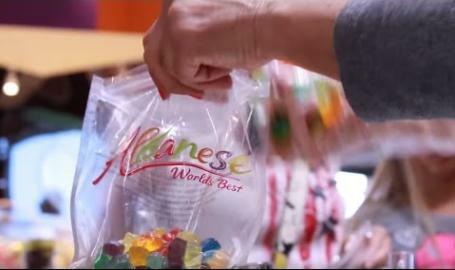 It’s your special day, and Albanese, home of the World’s Best candy, can make sure it’s a sweet one. 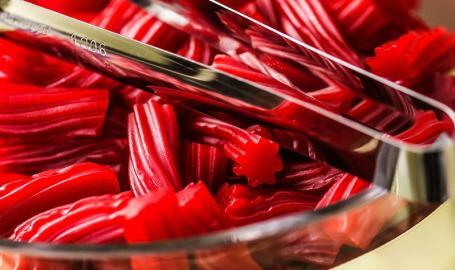 Their dedicated team of candy stylists will help you choose the perfect candies and chocolates to compliment your colors and theme. No space for a candy table? They offer favors of all sizes that can be personalized and custom-decorated for that “little something extra.” Candy tables and favors aren’t just for weddings anymore. 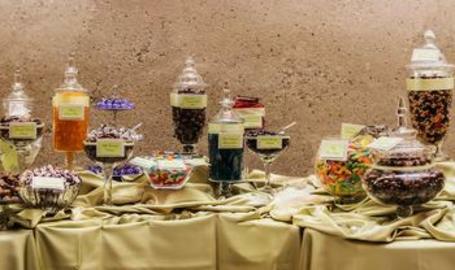 Albanese candy can help you celebrate any event! So during your wedding and party planning be sure to add Albanese to your list! With more than 3,000 items, Albanese has something for every budget!